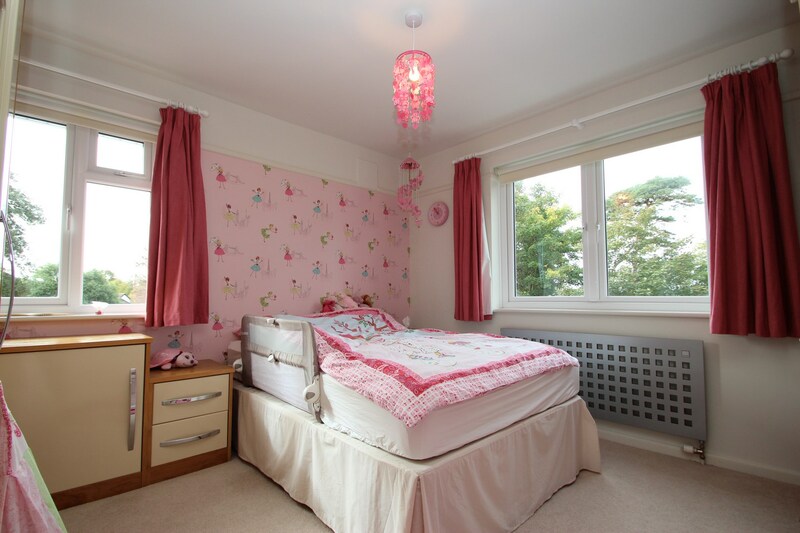 An exquisite family home located in a great position, just a few hundred yards to the beaches at Friars Cliff. 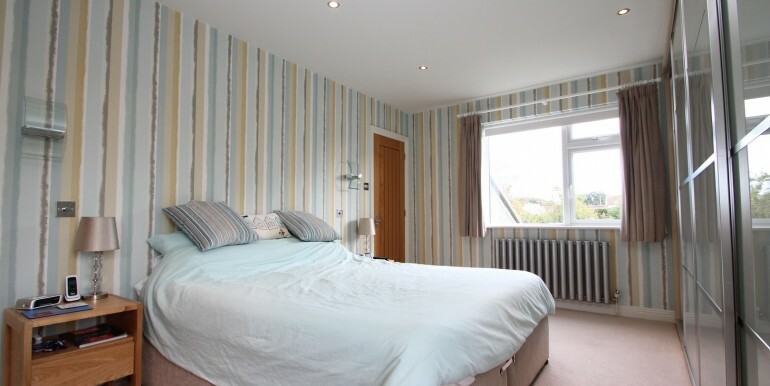 The property boasts 4 double bedrooms, beautifully appointed bathrooms, stunning kitchen and a well cared for gardens. 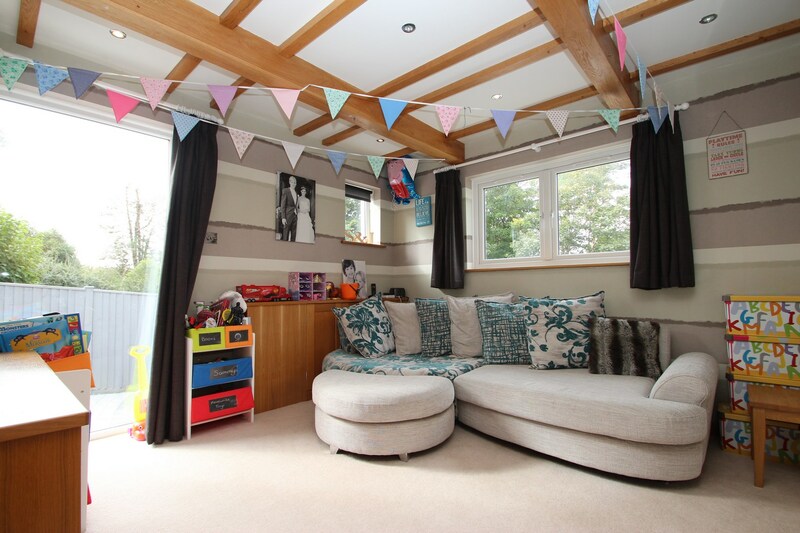 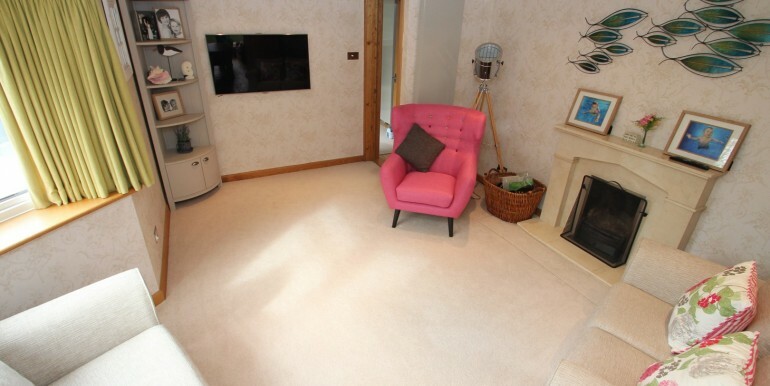 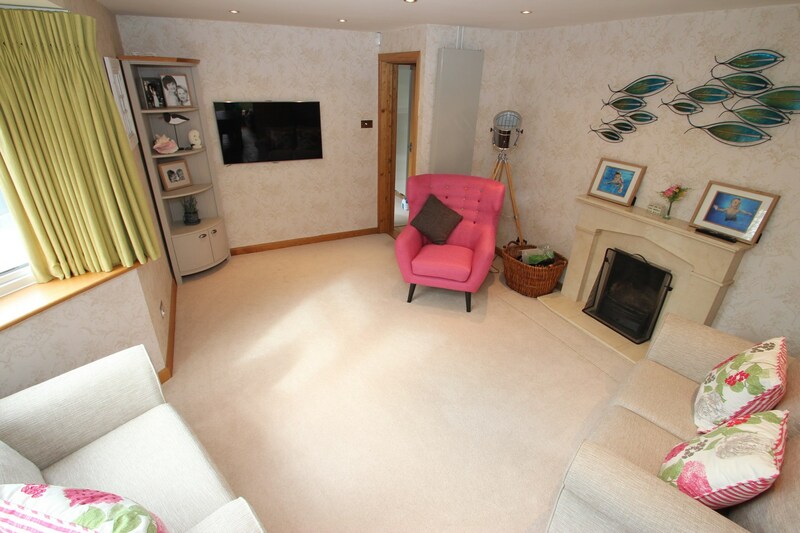 The ground floor has a gorgeous lounge which benefits from an open fireplace, there’s access via an internal oak door which leads into the stunning kitchen / family room. 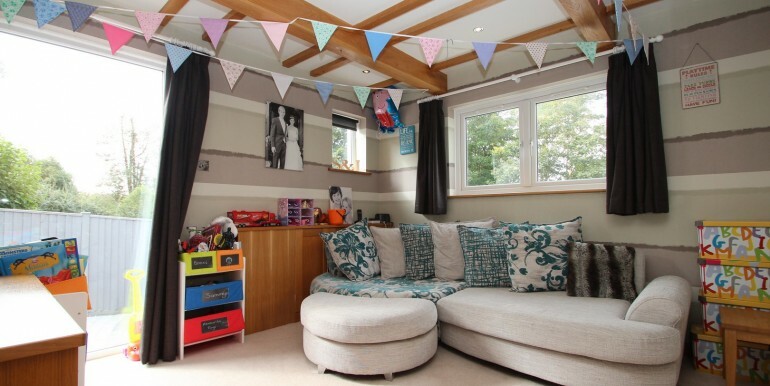 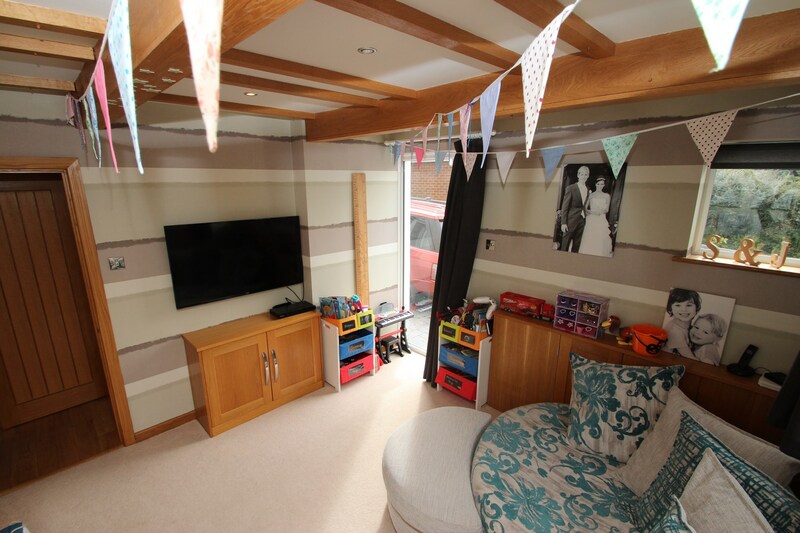 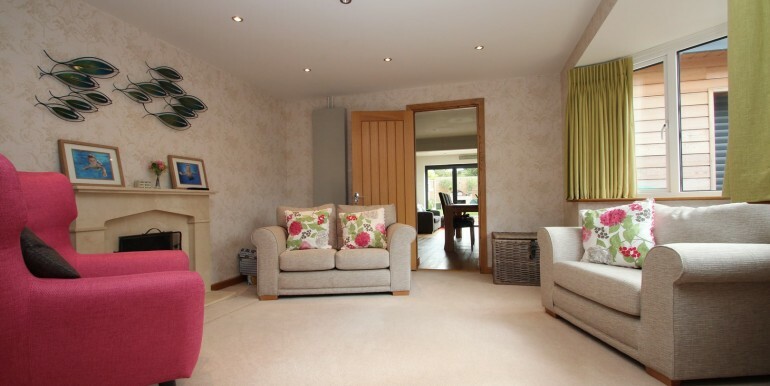 A further snug / reading room is found at the front of the house and is generous in its size. 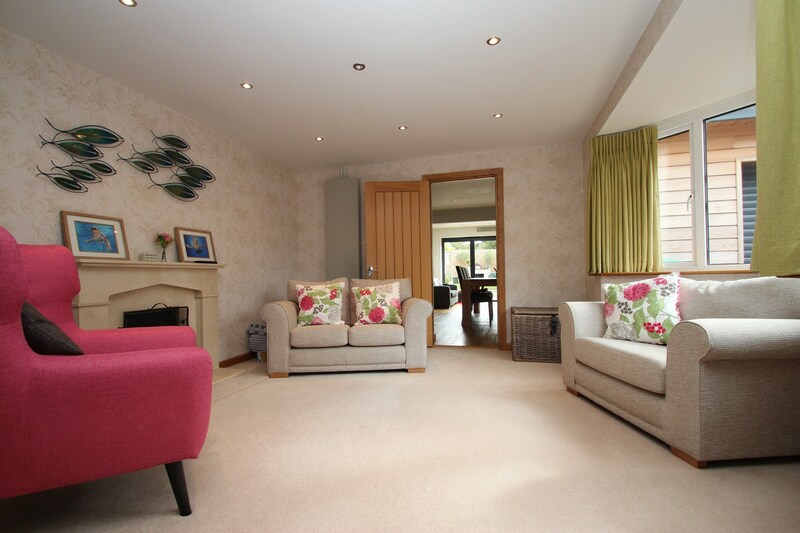 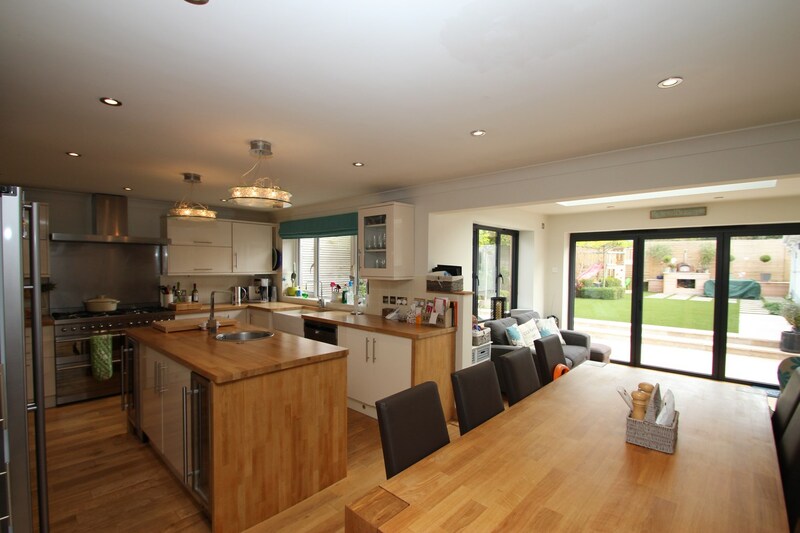 The kitchen / dining / family room is wonderfully appointed and is a fantastic entertaining space. 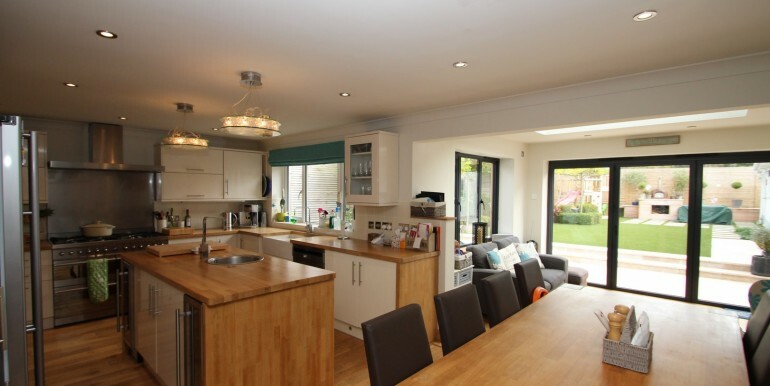 The kitchen itself is nice and bright, has a lovely central island, fitted appliances and benefits from a separate utility area. 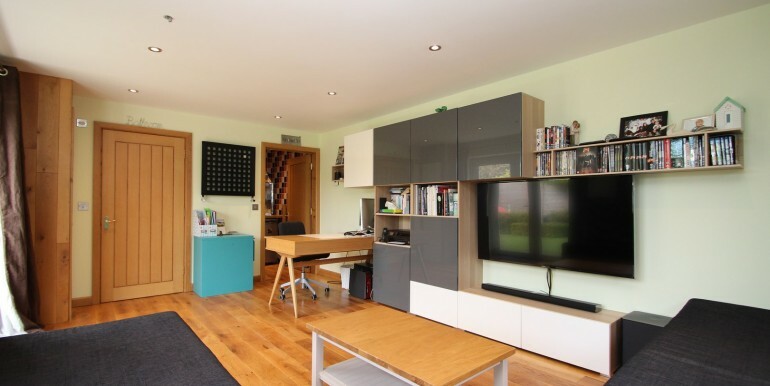 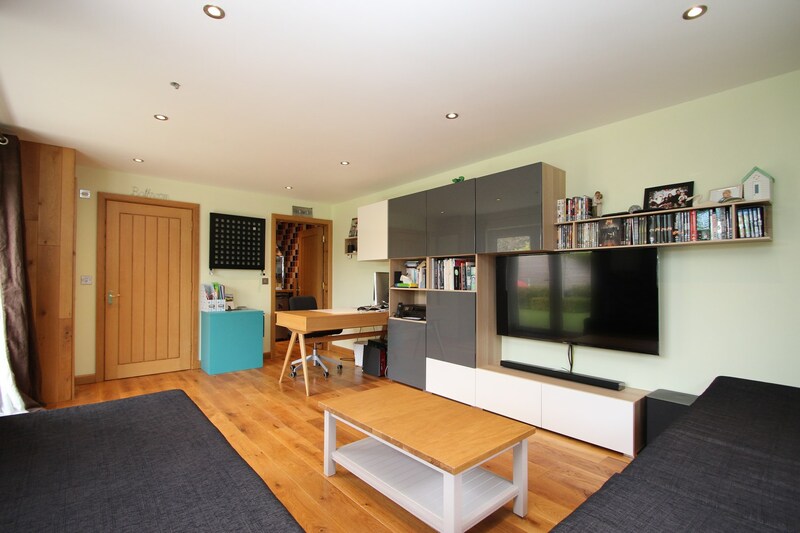 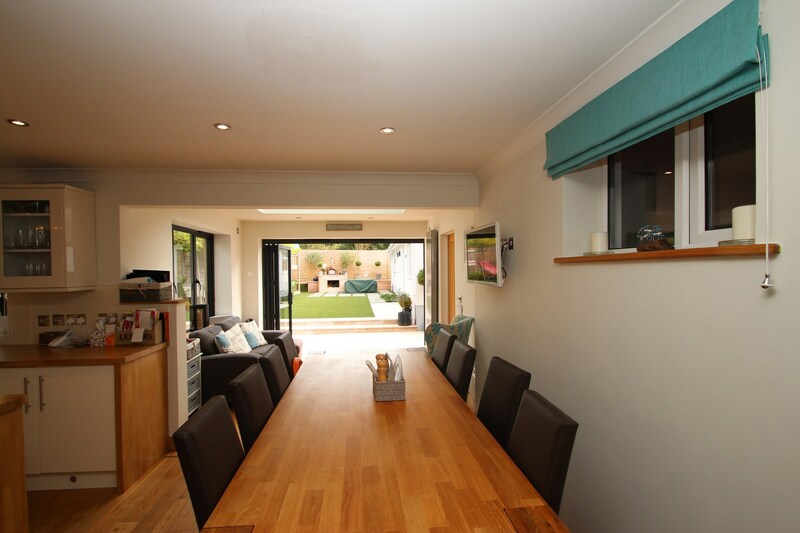 The dining area of the kitchen is generous in its size and leads onto the family area which is a recent addition. 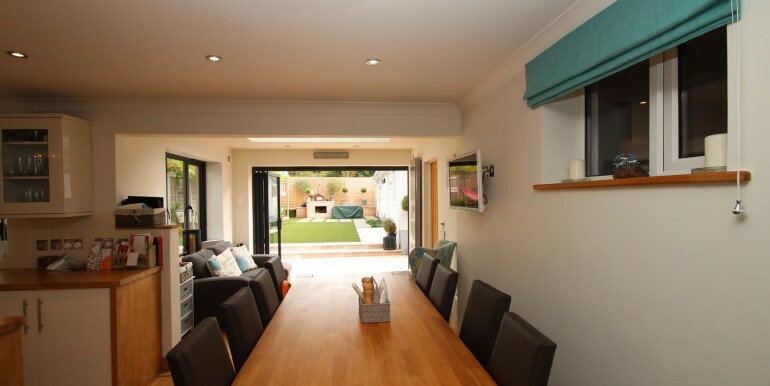 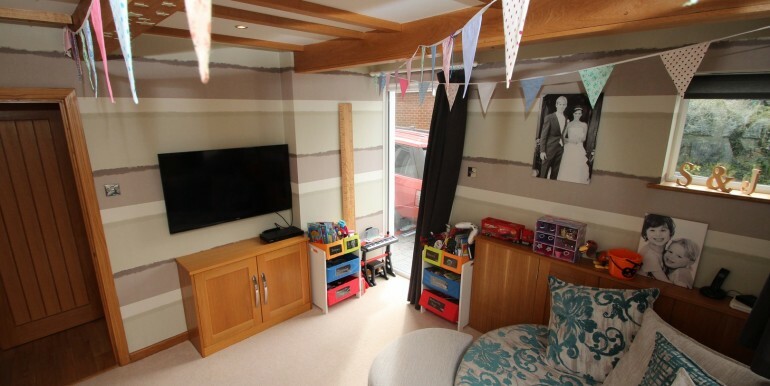 There’s access from the family area into the garage is via a casement door and bi-fold doors open out onto the private rear garden. 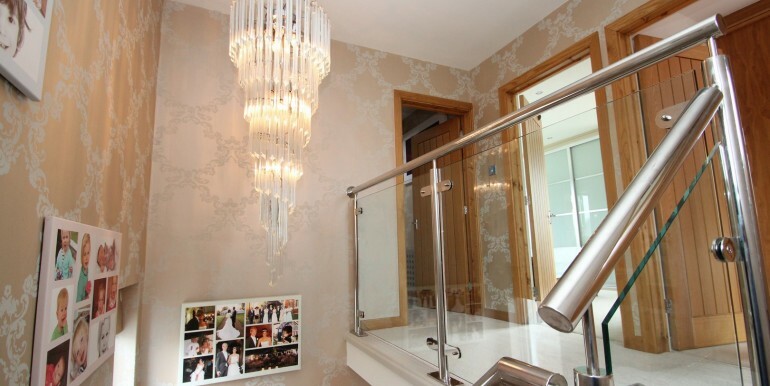 A cloakroom with modern fitments is found off the entrance hall. 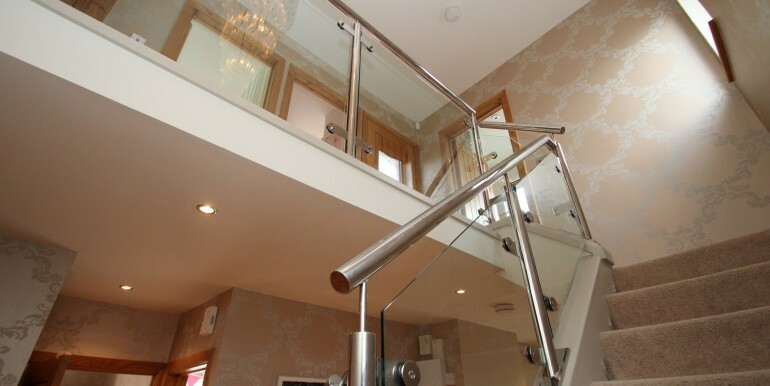 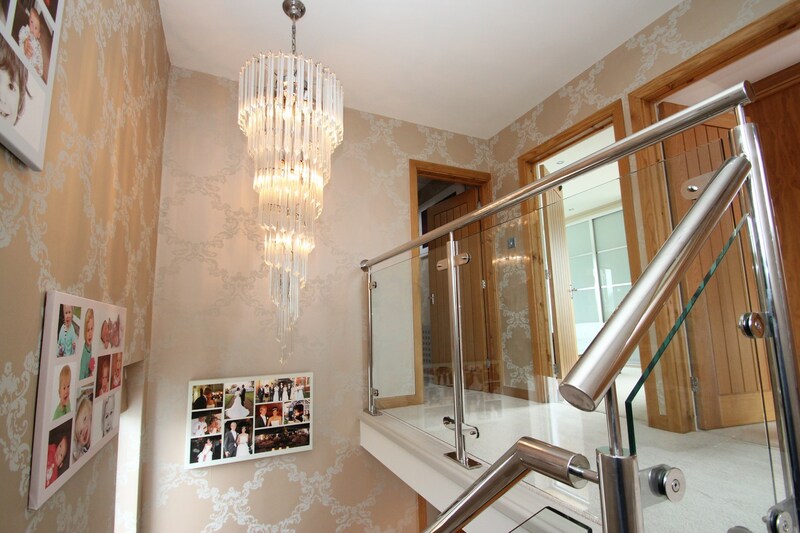 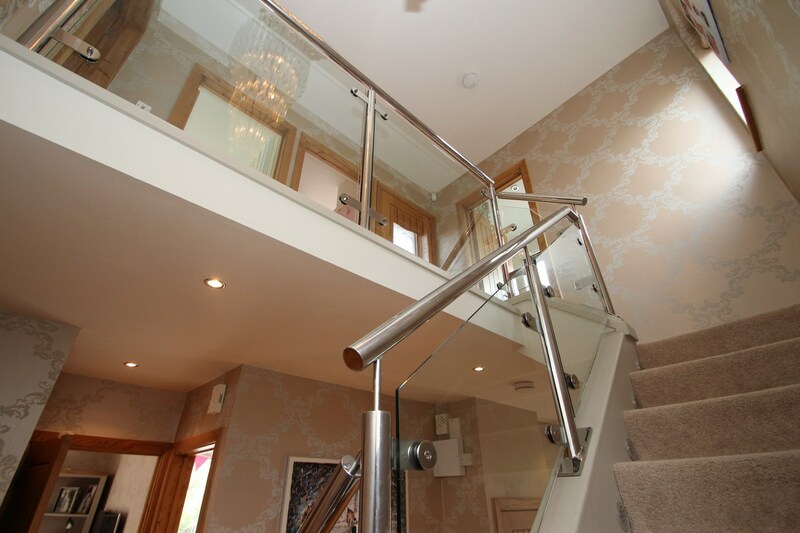 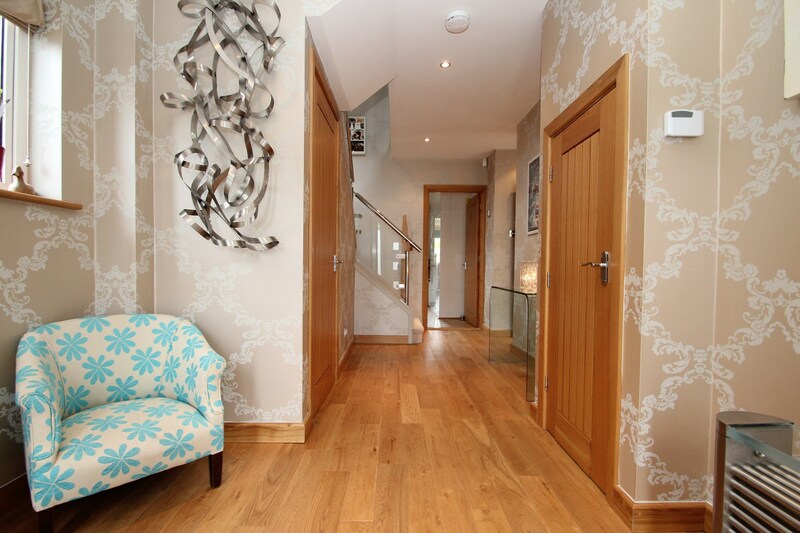 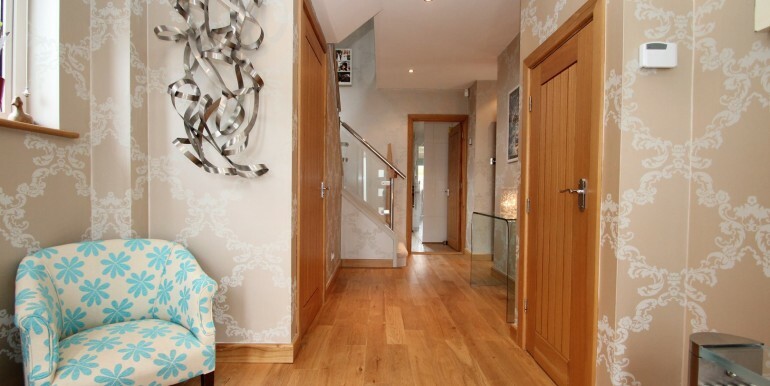 The staircase with glazed balustrades rise up to the first floor bedrooms and bathroom. 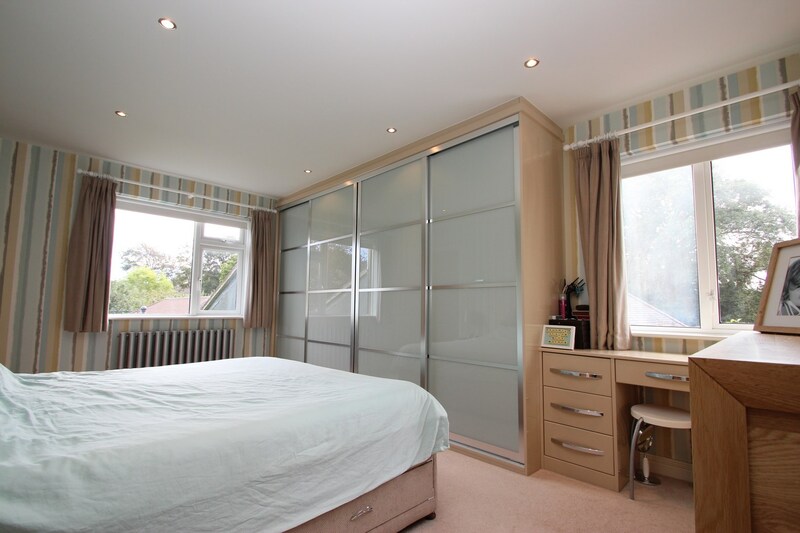 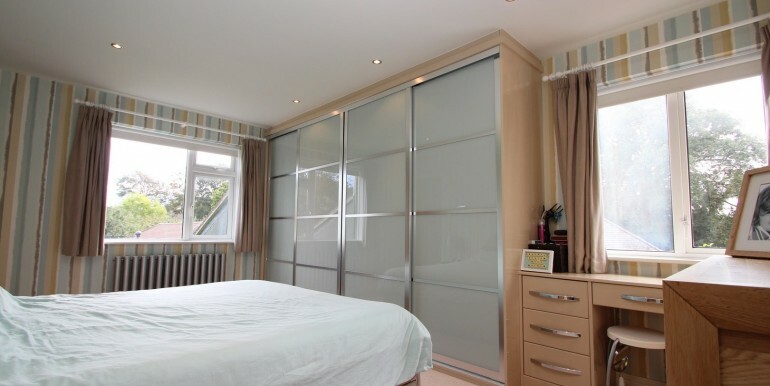 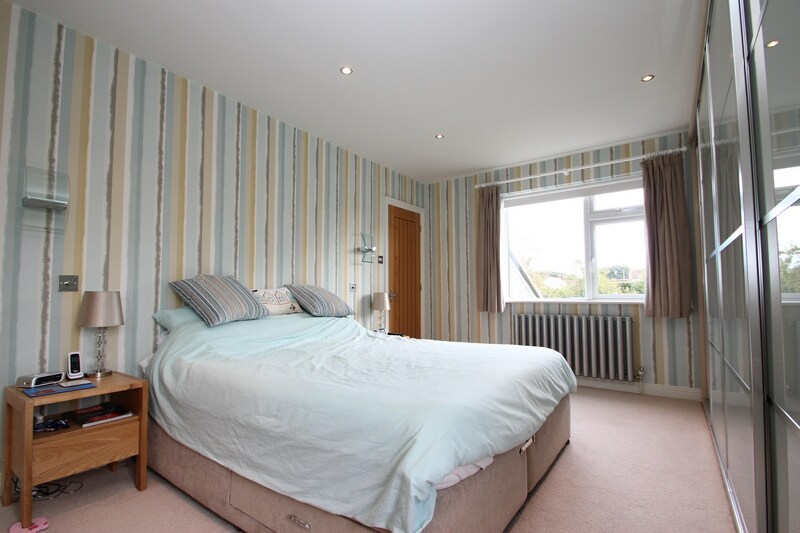 Bedrooms one and three are accessed from the first floor landing, bedroom one is a large double room, benefits from fitted wardrobes and an En-suite bathroom which has modern fitments throughout, bedroom three is also a double room which overlooks the front aspect. 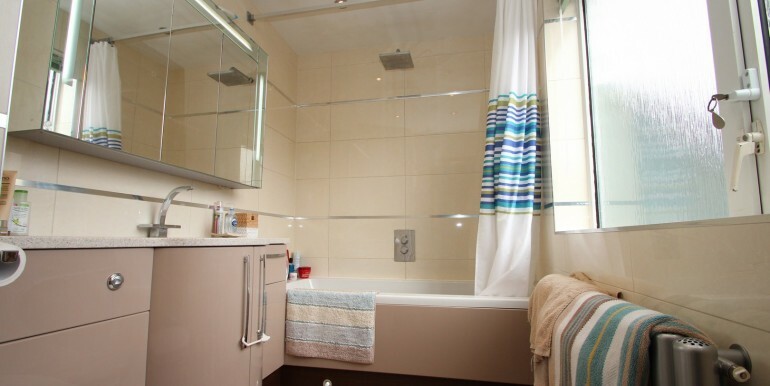 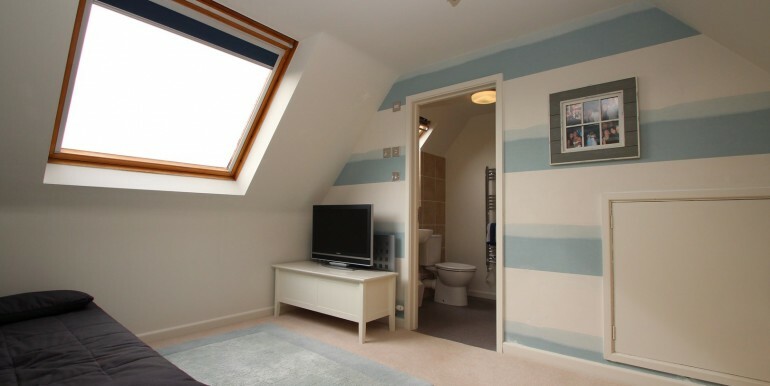 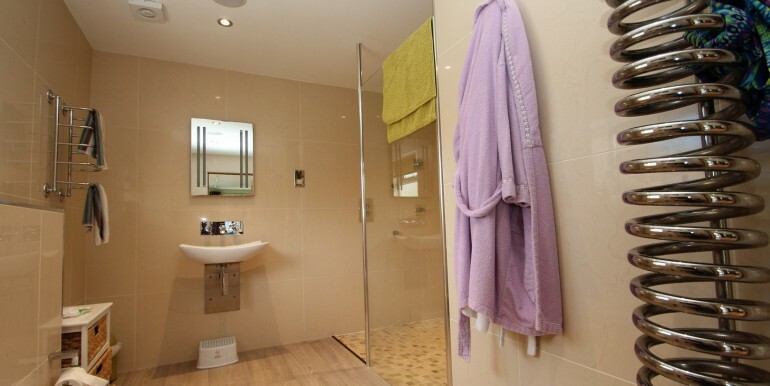 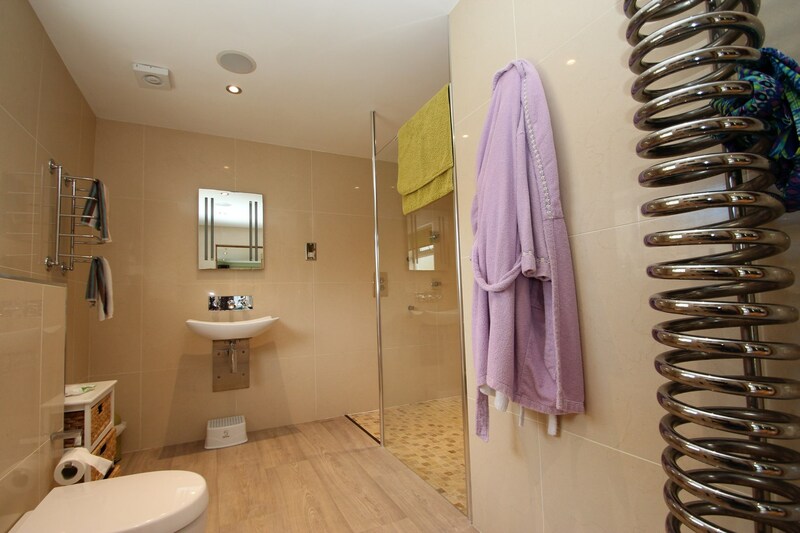 The family bathroom is also found on this floor and is beautifully appointed throughout. 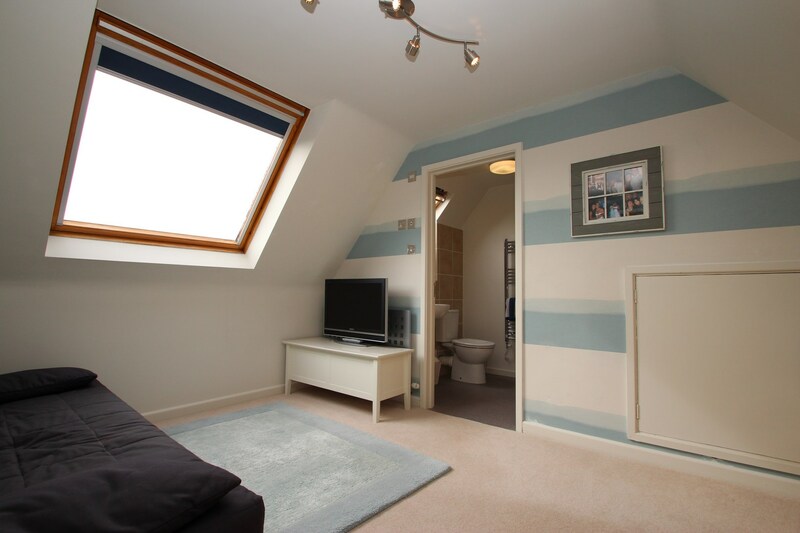 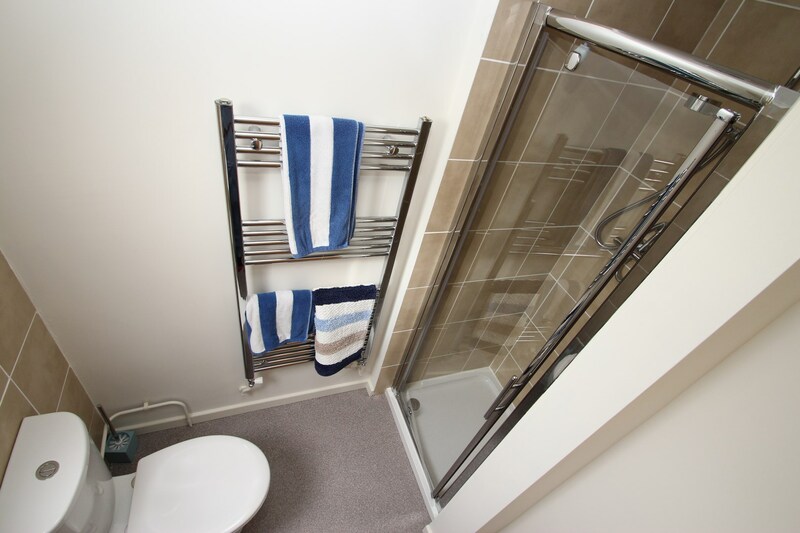 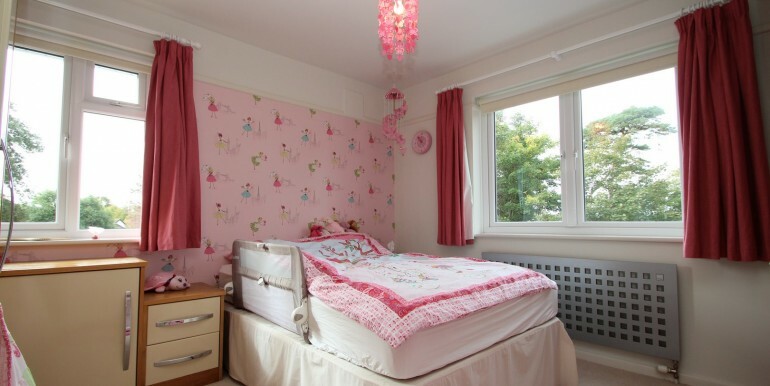 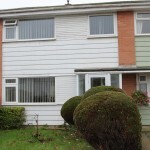 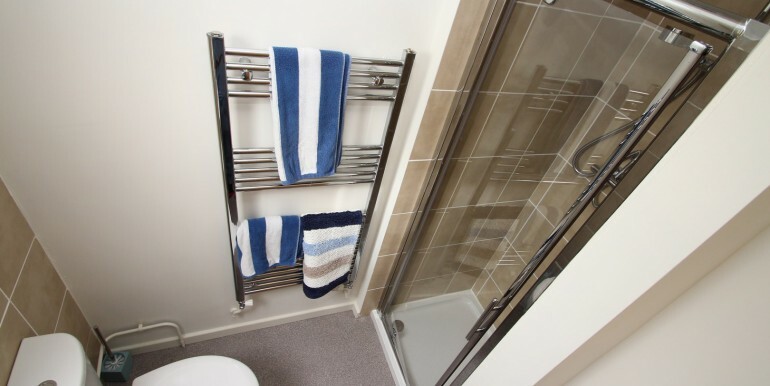 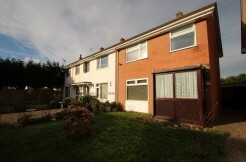 Off the second floor landing are 2 further good size double rooms, bedroom two benefits from an En-suite shower room. 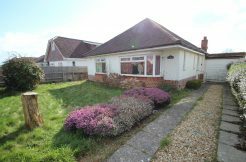 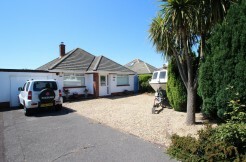 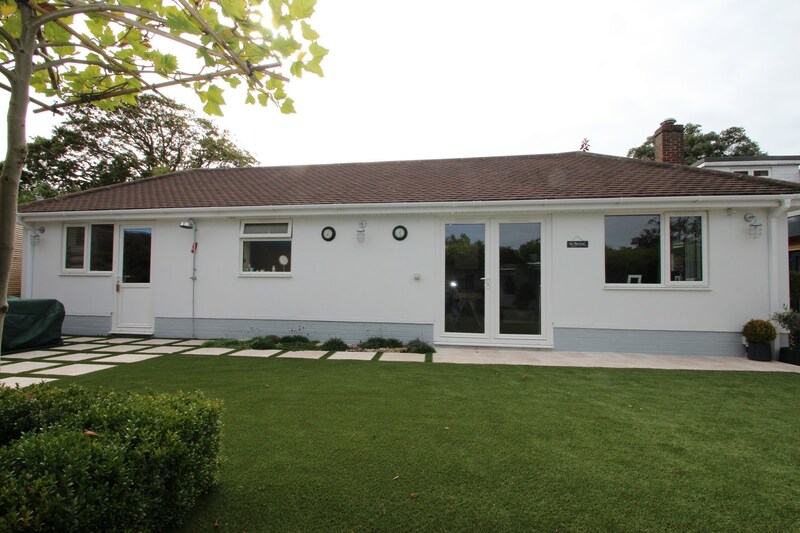 A separate dwelling is found out to the rear which could be utilised as a separate annexe / office or games room. 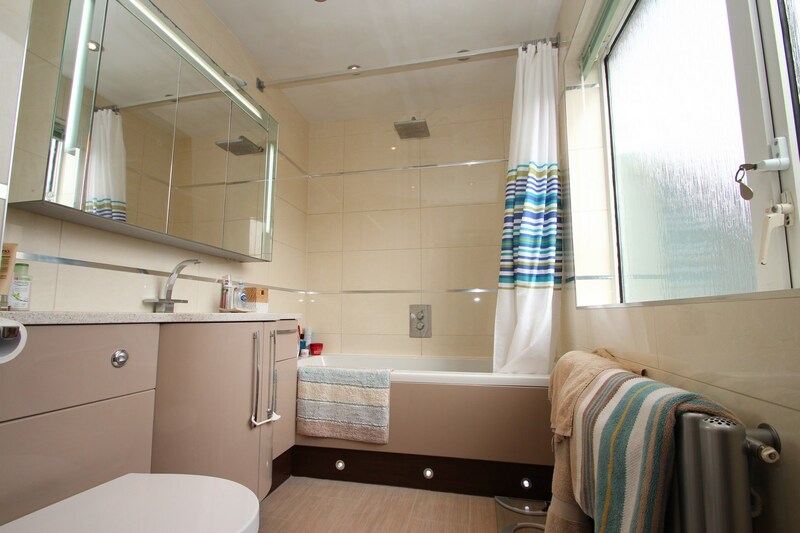 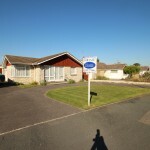 The dwelling is fantastic in its size and benefits from a large shower room which is beautifully appointed. 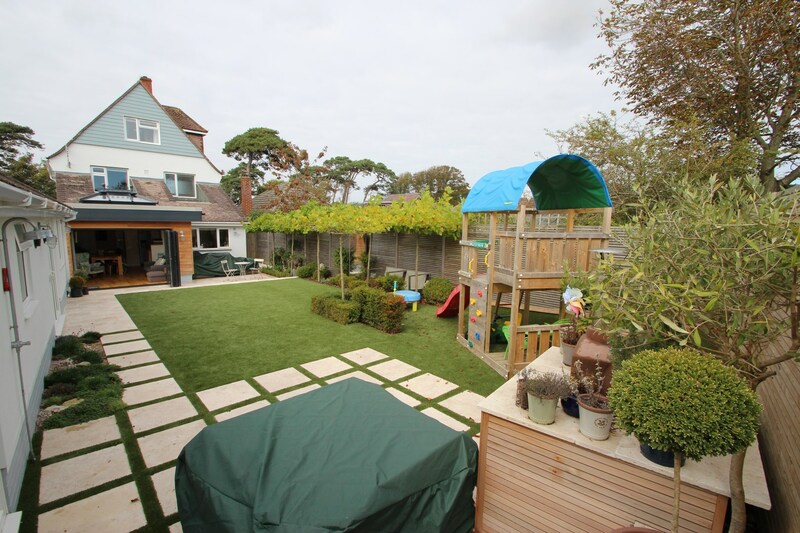 The rear garden has a southerly aspect, has an area laid to artificial lawn and there are borders that display a mature range of plants and shrubs. 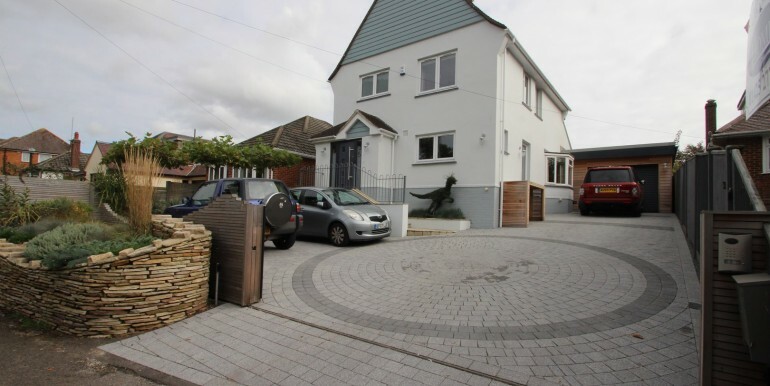 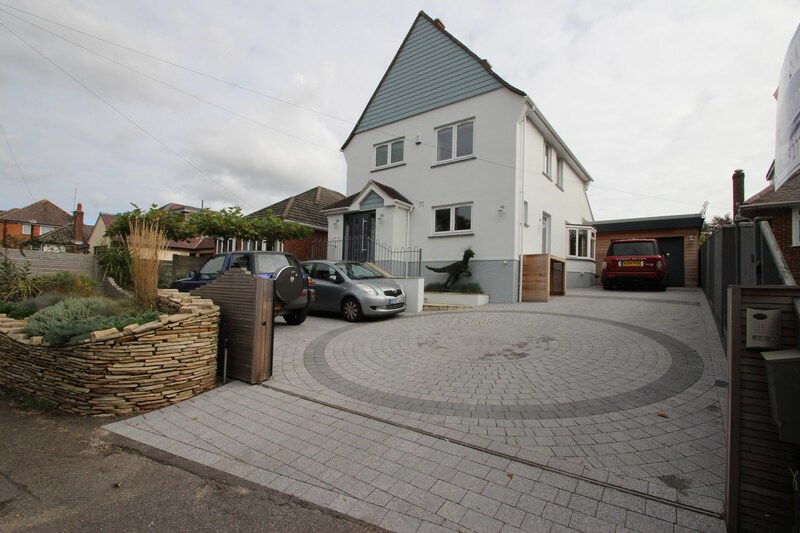 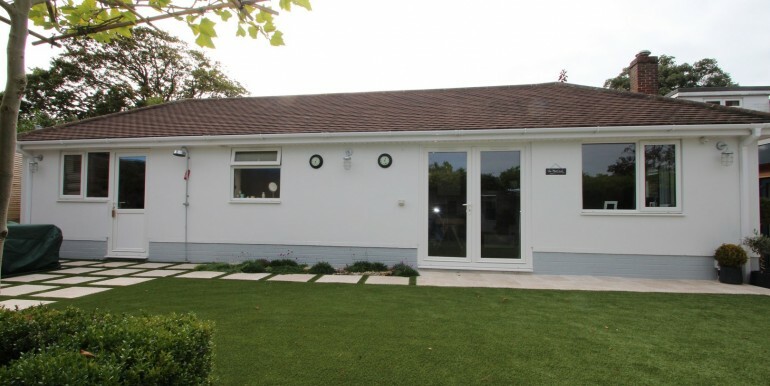 The front driveway is enclosed by an electronically controlled gate, the drive offers off road parking for numerous vehicles and in turn leads to the garage which is larger than an average single and has an electric roller shutter door. 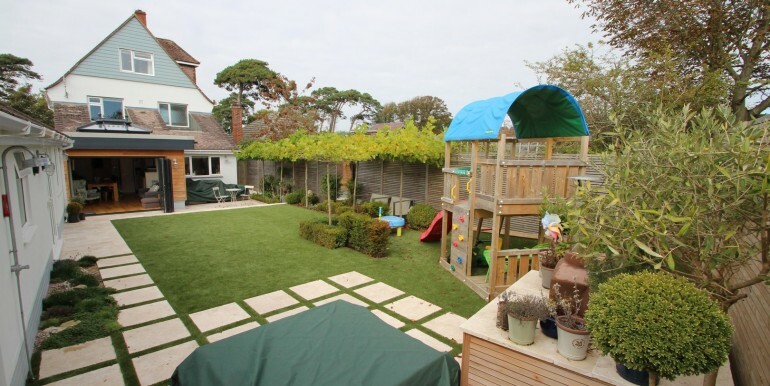 A raised border to the displays a colourful range of plants and shrubs.